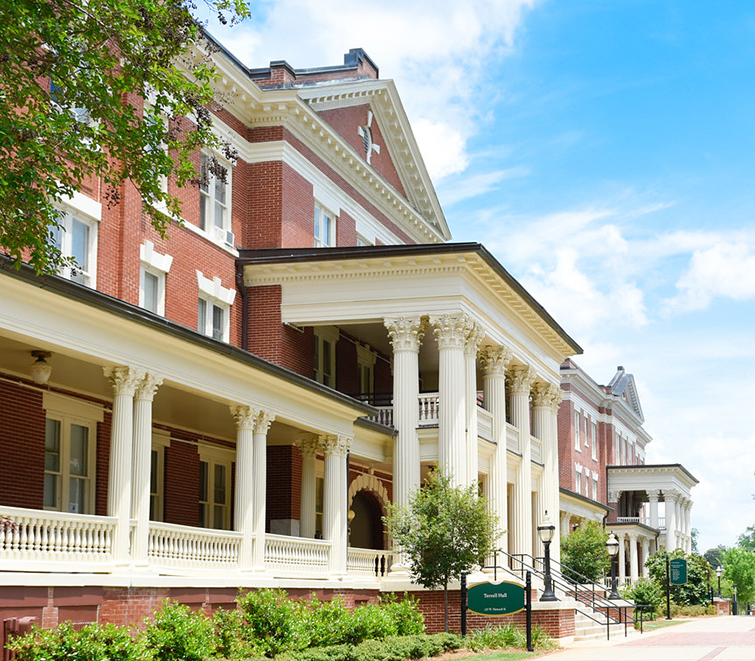 The Georgia College & State University Foundation supports the university by generating private gifts for scholarships, academic programs, student activities, campus buildings and special events. The continuing decline in state assistance increases the importance of private contributions to enable the university to keep Georgia's best students in the state and attract the best teaching faculty. Private gifts from alumni, friends, parents, corporations and foundations provide the resources necessary to offer an outstanding educational experience for our students and enhance the overall excellence of Georgia College. The foundation provides opportunities for all alumni, parents and friends to make an investment in students as they prepare to be tomorrow's leaders in a variety of professions. Thank you for your continued support of Georgia College that allows us to continue our shared mission. Your gifts touch the lives of our students every day. If you wish to make anything other than a cash gift, please visit How to Make a Gift to learn more or call 478-445-5400.